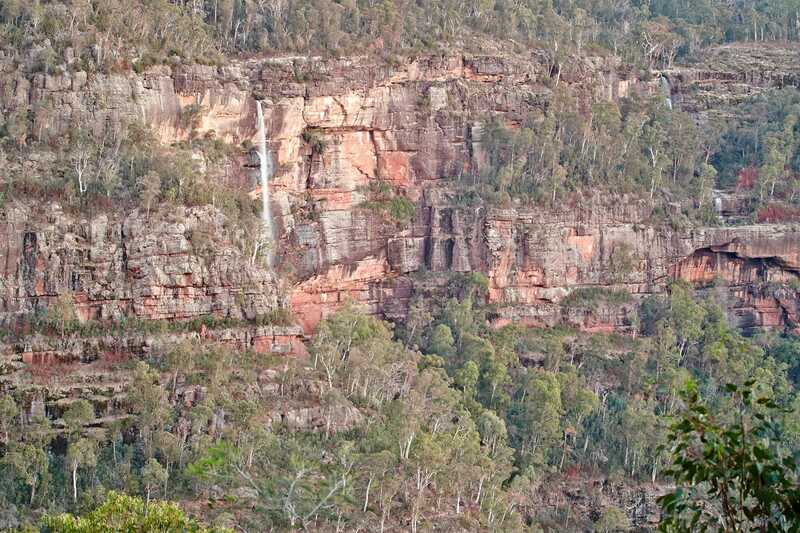 Cascading waterfalls, clear mountain streams, wildflowers and spectacular views of the Alps are all features of the Wabonga Plateau – Mount Cobbler area of the Alpine National Park. There is a variety of tours and places of interest for day visitors as well as those staying longer. 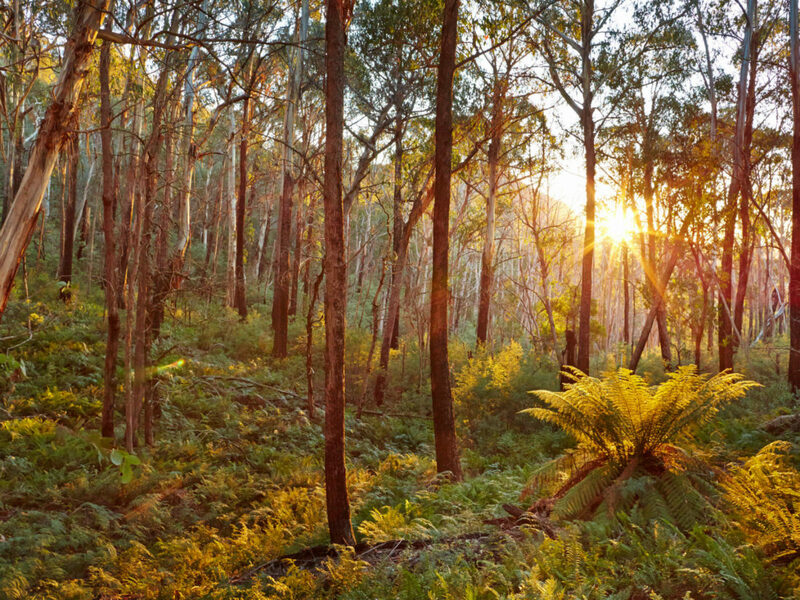 Bushwalking, 4WD touring and camping are all popular past times. There are many huts throughout the area, built by early graziers, privately for recreation or by the former Forestry and Lands Departments. Enjoy a visit to a hut but do not rely on them for accommodation. 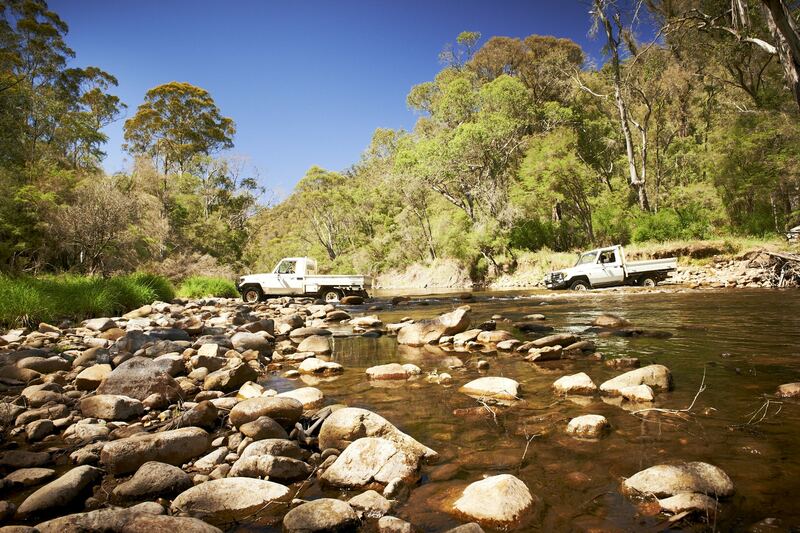 The major streams and rivers such as the King and Rose Rivers together with Lake William Hovell provide good fishing. Check your fishing guide for trout seasons and make sure you carry your Victorian fishing licence with you. With many bridle trails, horseriding is a popular way to explore and enjoy the mountains and valleys. Alternatively, four wheel driving and hiking are equally popular with many short and longer trips on offer. Mount Cobbler and the Wobonga Plateau are best approached from Whitfield. Some areas of interest that are easily accessible to day visitors touring by car are Powers Lookout, Paradise Falls, Little Falls and Lake William Hovell on the edge of the Alpine National Park.